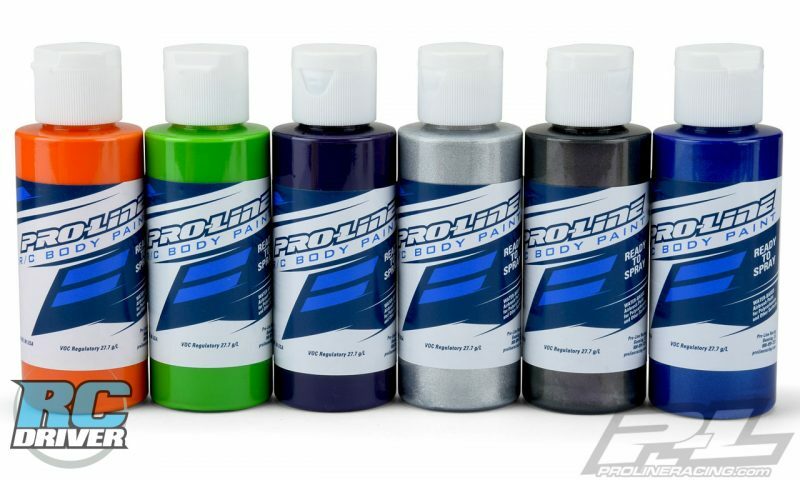 This is the all new Pro-Line RC Body Paint specially formulated for Polycarbonate. 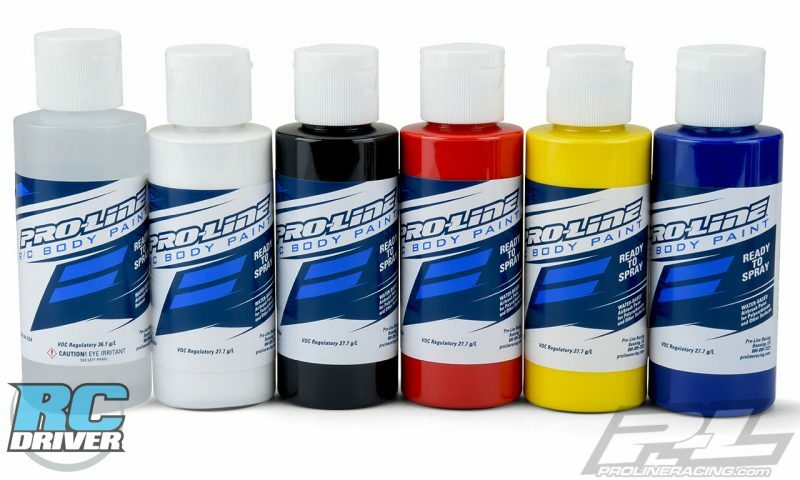 Pro-Line’s team has painted literally thousands of RC car bodies over the years and now offers ready to spray RC Body paints specially formulated to help you achieve the same jaw dropping results we do. 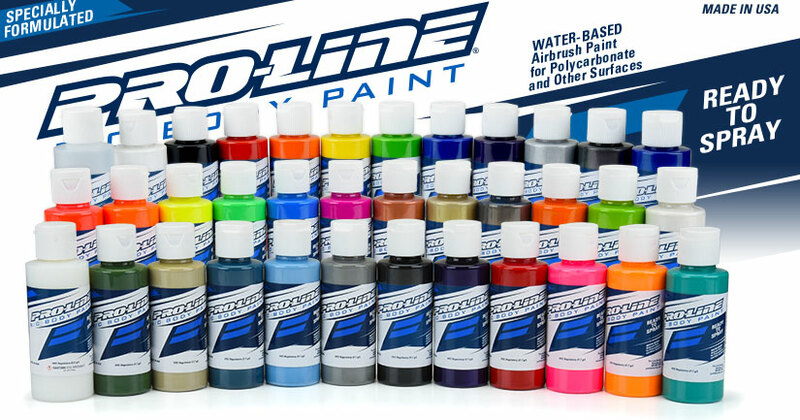 Developed by RC body painters for painters, this water-based airbrush paint is ultra-flexible, extremely durable and easy to use. 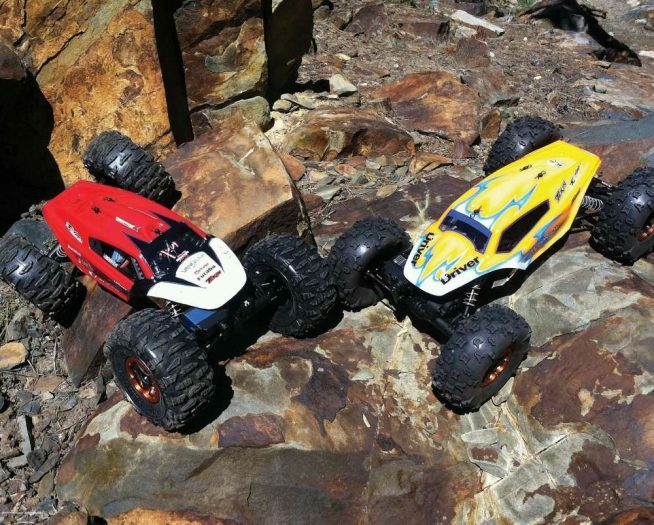 Have the confidence that you are spraying the best! 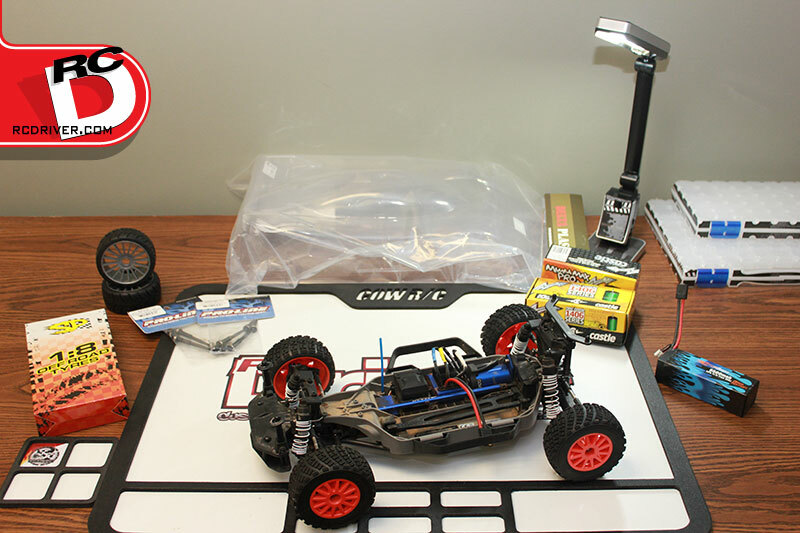 This pre-thinned airbrush paint makes it easy to grab the color you want and spray without the hassle of mixing (using a 0.5mm tip @ 30psi). 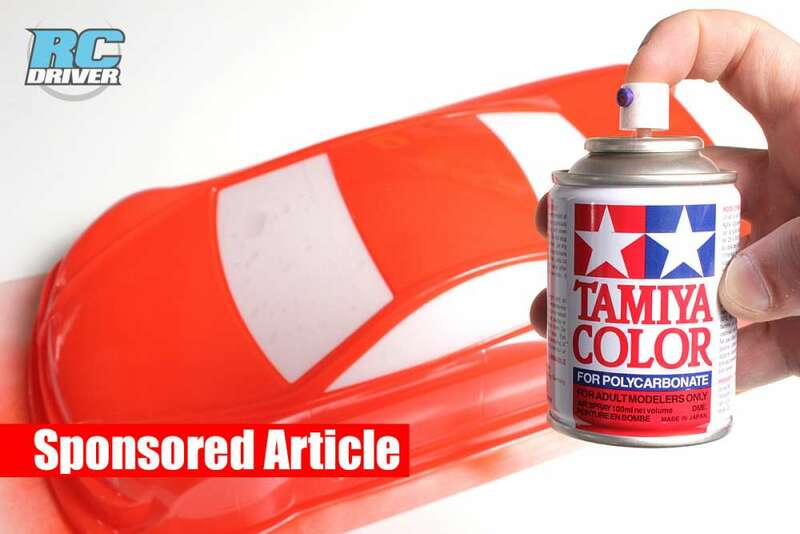 You may reduce the paint with #6324-00 Paint Reducer for smaller tips or specific applications. Available in single 2 fl oz (60 ml.) individual bottles or 6 pack sets. 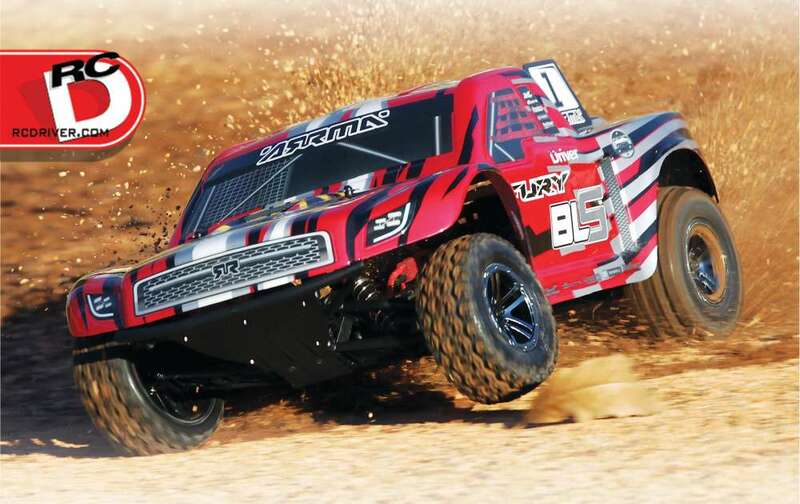 Pro-Line has you covered.